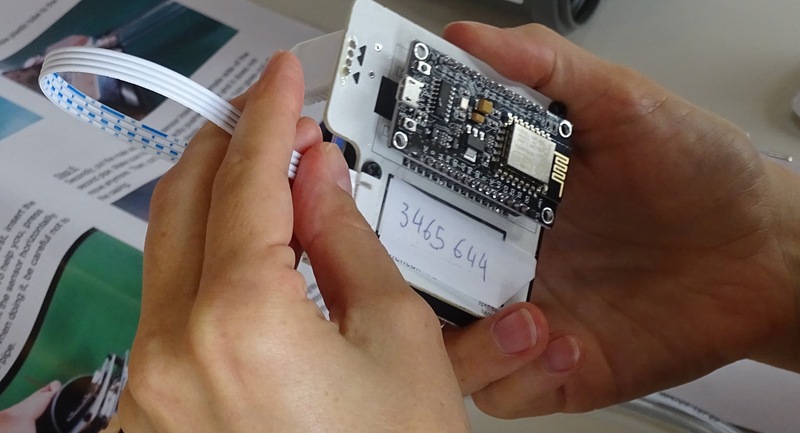 In June, the hackAIR team moderated 7 sensor-building workshops across Europe. More than 200 interested participants learned more about air quality and built their own sensor. Here is the first report from this amazing month, featuring the workshop in Brussels on June 13. Air quality is a “hot” topic in Brussels and all across Belgium: in citizen activist groups, in stakeholder consultations, in policy making and in the media. There is a huge demand for more low-cost air quality sensors to be set up in Brussels. This event was co-organised by a broad range of partners: Influencair, Open Knowledge Belgium, Sandbox VRT, BRAL, Civic Lab Leuven, Luchtpijp, BeCentral, hackAIR. hackAIR was represented by VUB, Crevis and ON:SUBJECT. It was amazing to learn more about the diversity of the participants in conversations around the assembling tables. The age range was from 11 to 65+. There were concerned citizens, scientists in the field of air quality, medical doctors, policy makers, journalists, social entrepreneurs, innovators, open data experts, members of grassroots air quality initiatives (such as Filter Cafe). People came from Brussels and neighbouring municipalities, and also from across Belgium. A mix of French, Dutch and English could be heard in the lively conversations. The sensors had been prepared by the Open Knowledge Belgium tech team. They did a great job in providing a “plug-and-play-sensor”: everything was already soldered. The participants just had to add four screws and connect a few wires. An easy and very fast experience of building an air quality sensor! Following the assembling phase, each participant was supported by a member of the tech team to connect his / her sensor to the luftdaten platform. There was only one last step to take at home: configuring the sensor with the home WiFi. With the step-by-step manual that was handed out, this was surely easy. Two weeks after the event, the vast majority of the sensors are up and running! 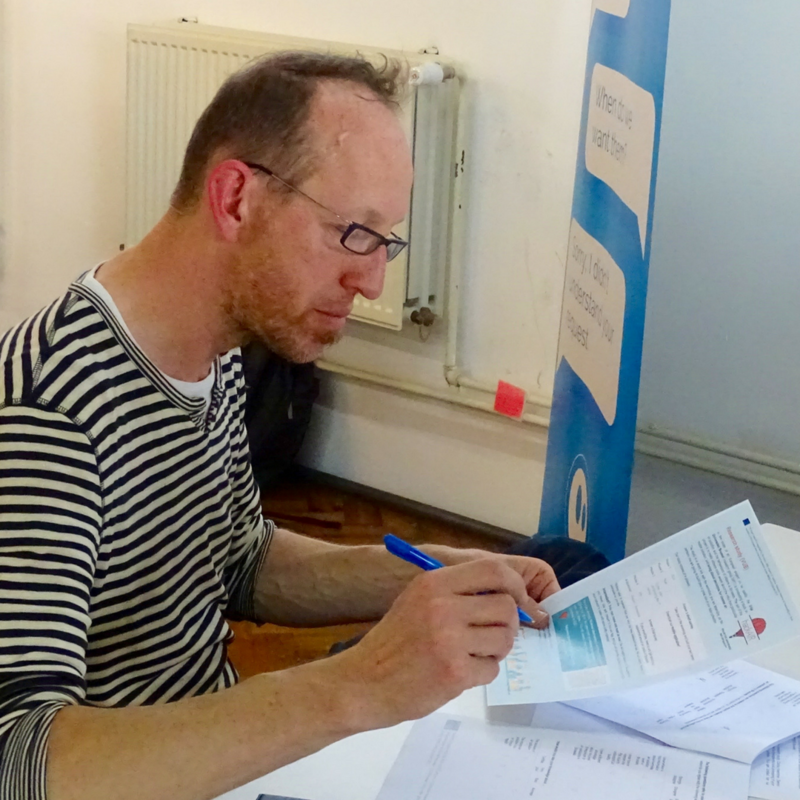 During the workshop, participants were invited to take part in a survey conducted by the hackAIR partner VUB. This survey is part of the hackAIR overall project and explores the connections between engagement in activities about air quality and potential change of behaviour. 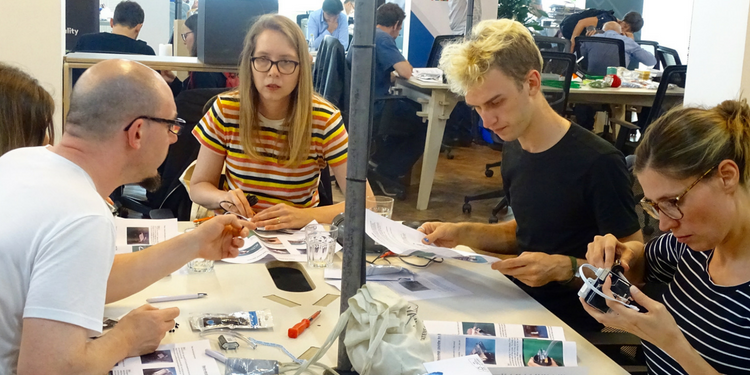 Our thanks go to all our partners who helped to make this workshop happen, to all who volunteered their time to support participants during the assembling – and of course to all who came and built their own sensor! Stay tuned! We’ll spread the invitations for upcoming workshops on our events page and through social media. Also keep in mind: you can invite the hackAIR team to offer a sensor-building workshop in your neighbourhood or for your organisation. 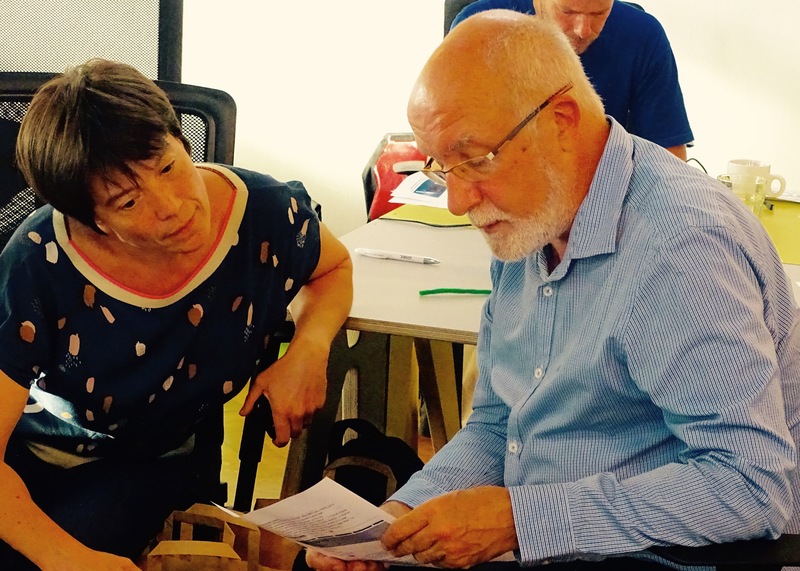 Or: you can organise your own workshop with our workshop toolkit!